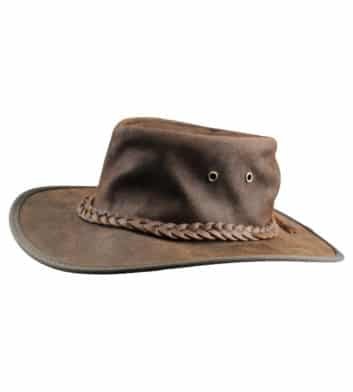 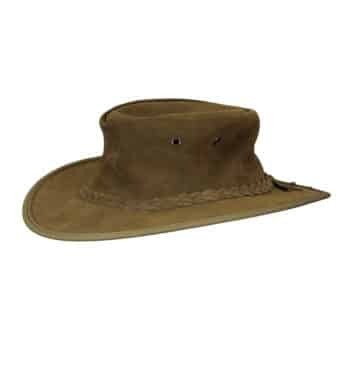 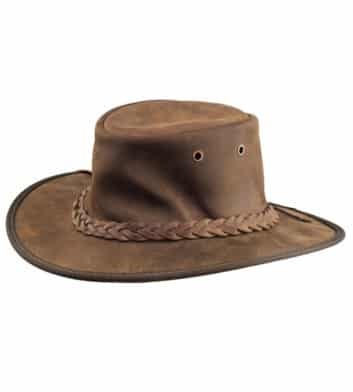 Browse our range of high quality Australian made leather hats and find yourself an authentic Australian souvenir or gift. 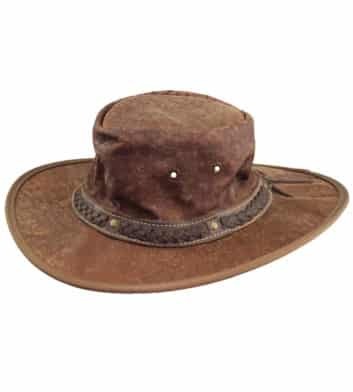 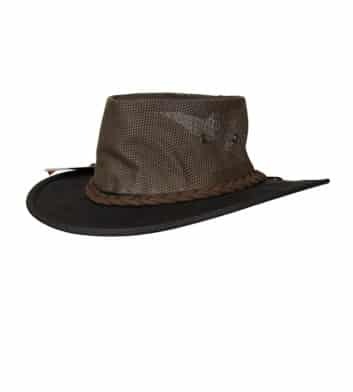 Includes a selection of traditional leather hats made from a variety of materials including cow, crocodile and kangaroo leather. 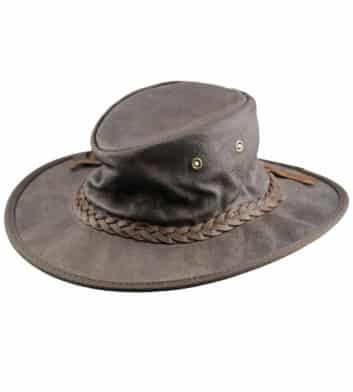 Our hats are easily foldable and packable, ensuring they arrive to you ready to wear and in perfect condition. 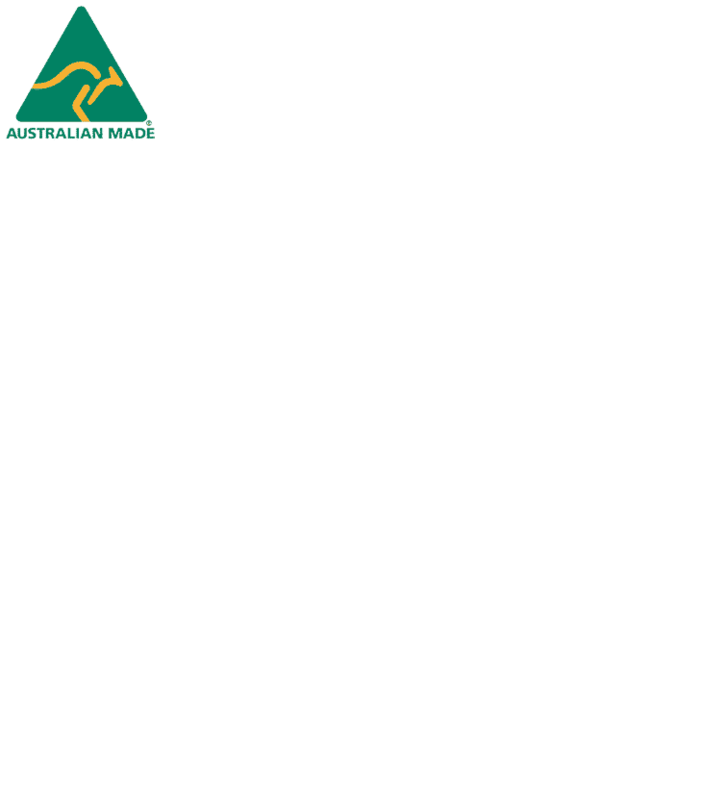 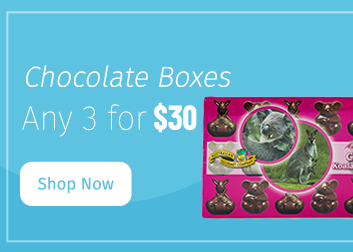 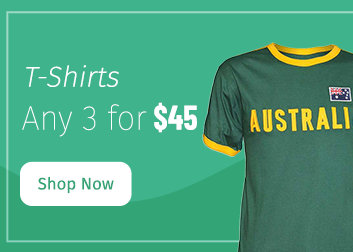 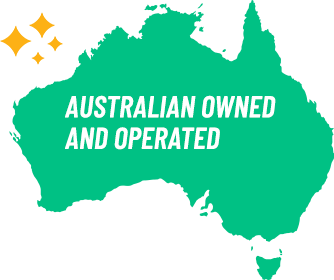 Australia the Gift has a wide range of products that embody the Australian way of life. 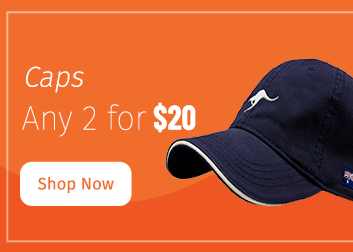 Shop online today and spend over $100* to receive free delivery!